Almost five years after the launch, Jan van Muijlwijk observed the BEESAT-3 picosatellite during the CAMRAS Club Day on Sunday January 7, 2018. This “Berlin Experimental and Educational SATellite” is low-Earth orbiting since its launch in 2013. Unfortunately, the scientists of the Technical University of Berlin have not yet been able to observe the satellite after the launch. Based on extensive analysis, they think the most likely cause is that the antenna is not unfolded. BEESAT-2 from the same launch is still working perfectly. And the older BEESAT-1 has been responding well for more than 8 years. In addition, the BEESAT-4 launched in 2016, and the twenty-kilo-heavy nanosatellite TechnoSat launched in 2017 work perfectly. Because they had heard of the exceptionally good receiving possibilities of the Dwingeloo Telescope, project leader Merlin Barschke asked CAMRAS to give it a try. By default, the BEESAT-2 and -3 are on ‘off’, so they had to send a command to both satellites to turn them ‘on’. 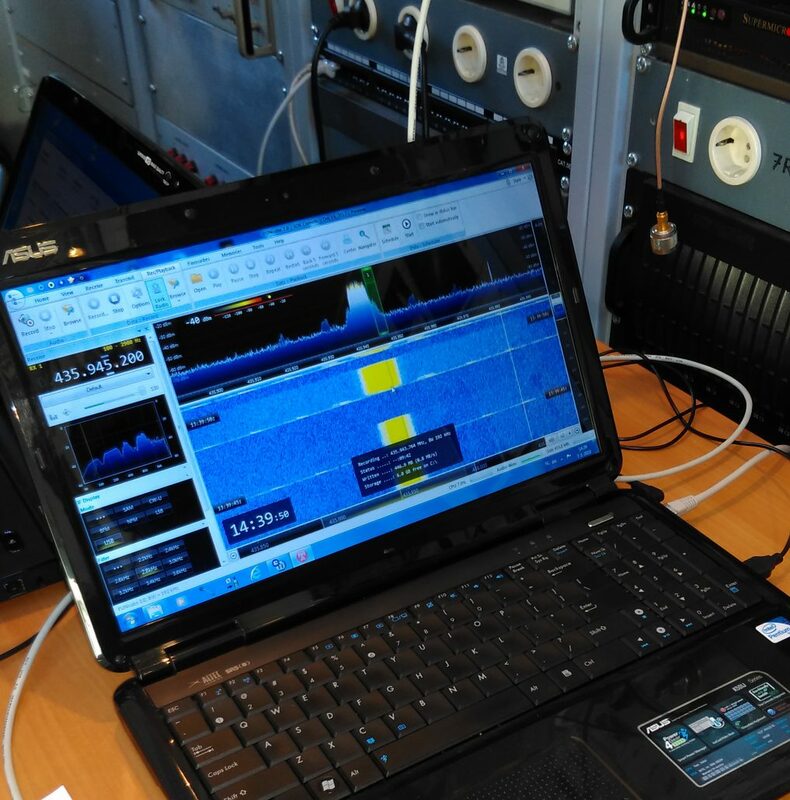 In Dwingeloo, we heard BEESAT-2 as expected with very strong signals. Moreover, to everyone’s excitement half an hour later BEESAT-3 came above the horizon and was just as strong to receive! 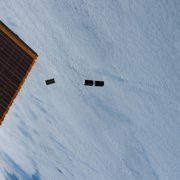 Thereafter, with the data collected by Jan van Muijlwijk, the BEESAT-3 team could contact their satellite themselves and retrieve data by using the ground station of the Technical University of Berlin. The attached image shows the first data frame ever received from BEESAT-3 in Berlin – the satellite is in excellent condition!